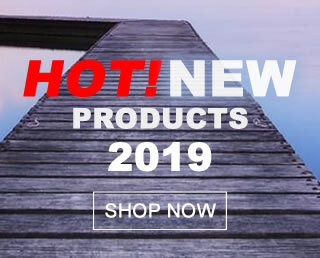 We offer a large selection of quality products from top brands and innovative companies serving the marine industry. 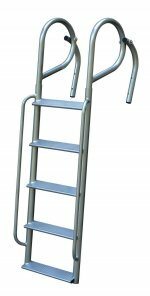 Find quality aluminum & stainless dock ladders, high impact boat & dock bumpers, gunwale & pontoon boat ladders, storage dock boxes, boat & mooring whips and other boat dock accessories and supplies. 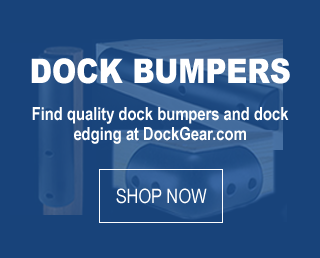 Choose from top manufacturers like A1A Dock Products or Wet Steps ladders, C-Marine bumpers, JIF Marine ladders and bumpers, Dimex dock edging, Dolphin mooring whips, OMC dock boxes and more. 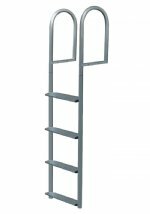 Buy from a small family company with over 15 years in the business and an A+ Better Business Bureau rating. Let us earn your business with top notch customer service, support and great prices! 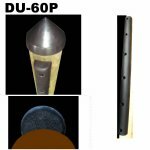 Click to order online or call Toll Free #877-868-6220 for personalized assistance. 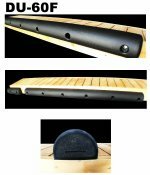 Featured Products - Dock Ladders, Boat Dock Bumpers, Boat Ladders and more! 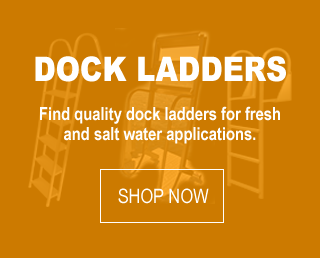 More Featured Products - Dock Ladders, Boat Dock Bumpers, Boat Ladders and more!